Teaching English abroad opens the door to a professional career in one of the most amazing areas of the world, Asia. You will gain valuable work experience while learning about new cultures and making new friends. Teaching abroad is popular among recent university graduates. 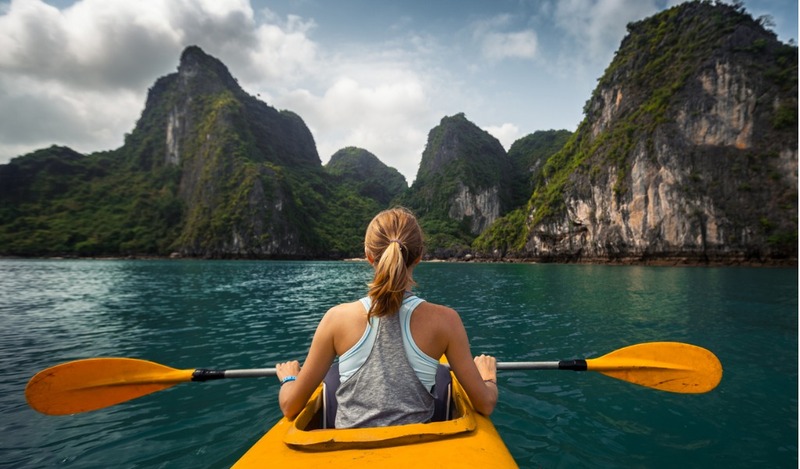 Some teachers want to experience travelling before settling into a long-term career in their home countries; others are looking for a bit of adventure or maybe just a change of scenery. It’s a great opportunity to add marketable skills to your CV, as more employers look to hire people with international experience, especially in the education industry. 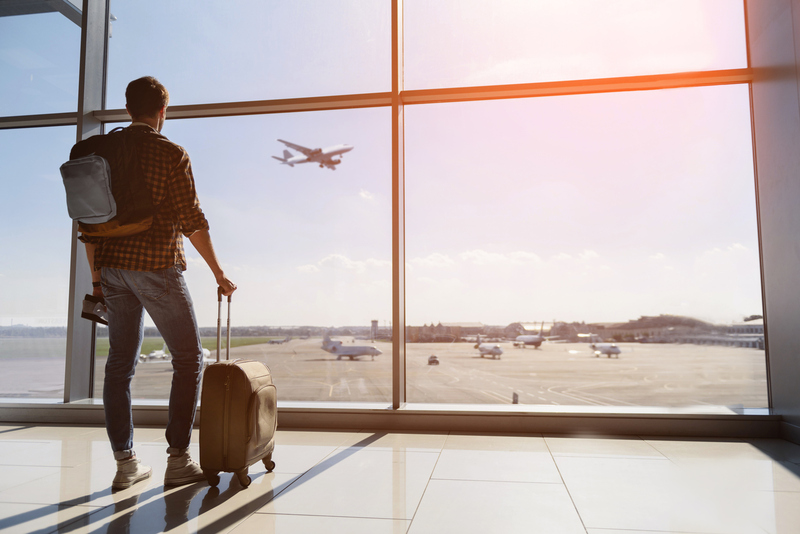 Teaching abroad is not just appealing to university graduates, qualified teachers often look to overseas to develop their careers. 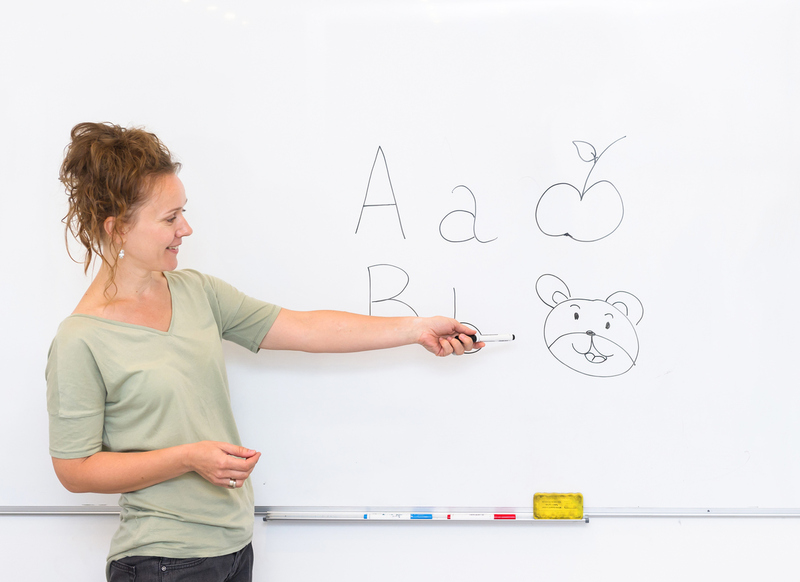 For teachers already in the education field, teaching abroad will showcase your diverse experience and will make you stand out from other educational professionals. Whatever your motivation may be, it’s a great way to build classroom experience whilst earning a competitive salary. Teaching abroad may not be your long-term career, and that’s ok. It opens the door to other opportunities in a range of other fields, broadens your network and allows you to gain valuable, international experience. Our jobs can be either full-time or part-time, ranging from kindergarten, elementary, or high school, to college/academic and adult level English teaching positions. If that doesn’t interest you, we have opportunities for corporate teaching and private tutoring as well. 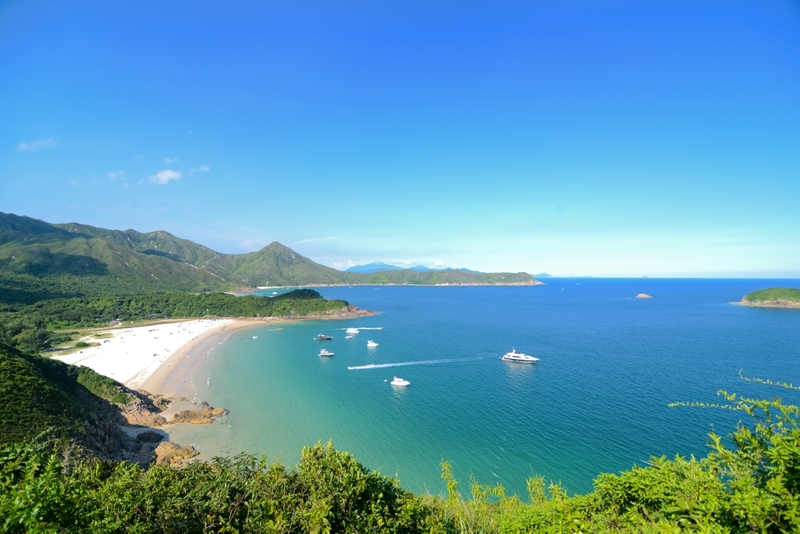 Hong Kong and China are best known for its towering skyscrapers and exciting city life; however, it also has beautiful beaches and tropical paradises, just waiting to be explored. While it certainly helps to have teaching experience, we have many opportunities for which no experience is required. Training will always be provided, and you won’t be thrown in at the deep end. In Hong Kong and China, a visa is required to work. We will help you get a sponsored visa, or working holiday visa, so you’re able to teach abroad with us. 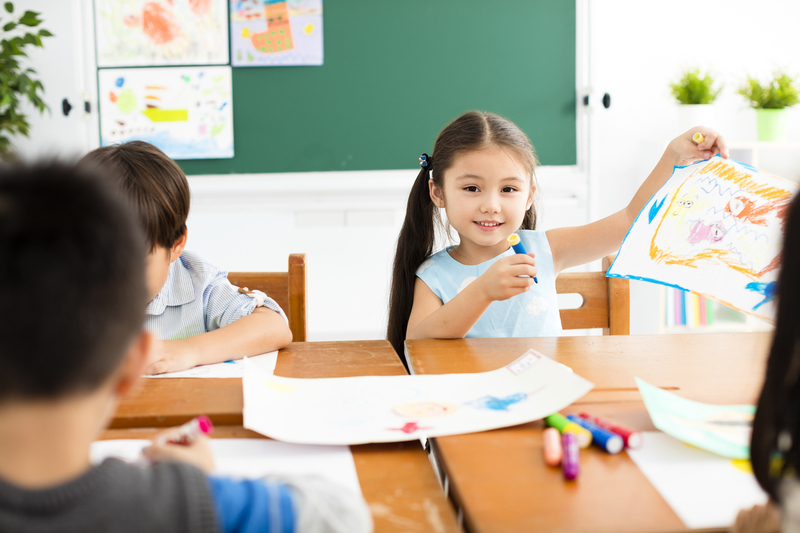 Class sizes and age ranges can vary depending on the institution. We cater to all kinds of different learning environments and styles, and each one has their own methods of organising their classes. Whether it’s curriculum based, graded or private tutoring, each teacher will be placed in a role that best suits his or her teaching style. 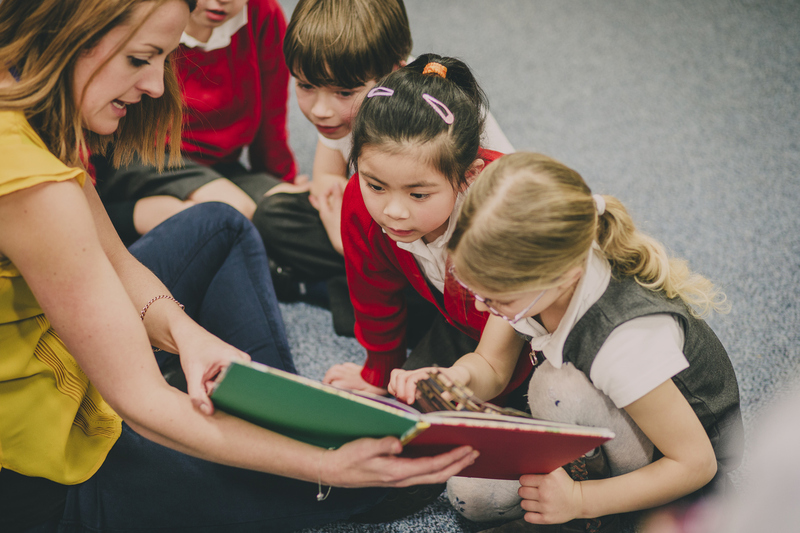 We want you to create a fun, engaging classroom environment, to show your personality and expertise and to make learning English engaging for students. There are many teaching certifications out there and we certainly recommend you get one before coming to Asia. 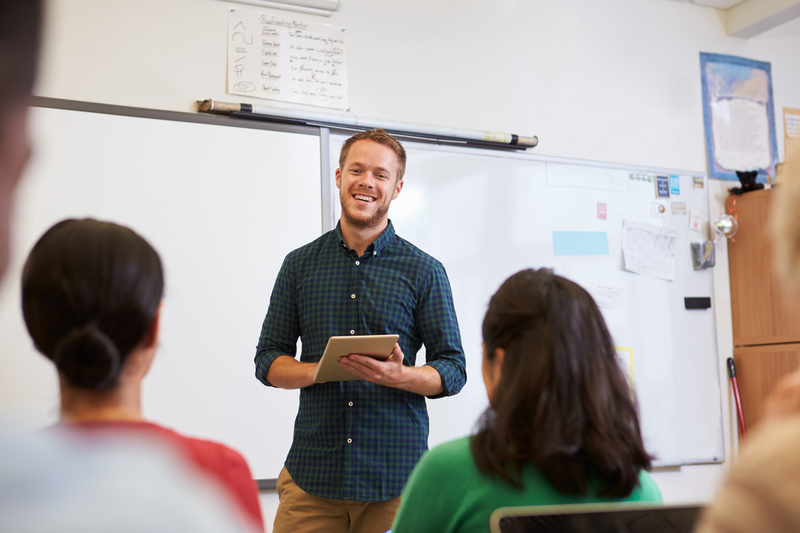 By earning these certifications, you will learn and develop a teaching style, which will help you walk into any classroom environment. Not only that, it helps with the visa application and gives you a taste of teaching abroad. There are many things to do and see in this amazing city!